Welcome to the Artlandish online video gallery. Ever wanted to see how the artists paint their incredible artworks? Always wished you could spend some time listening to the old master painters talking about their life, their country and the stories of their artworks? Well not everyone is able to make the journey to remote outback Australia to experience these truly unique opportunities so Artlandish Aboriginal Art Gallery is bringing the experience to you, no matter where you are in the world. 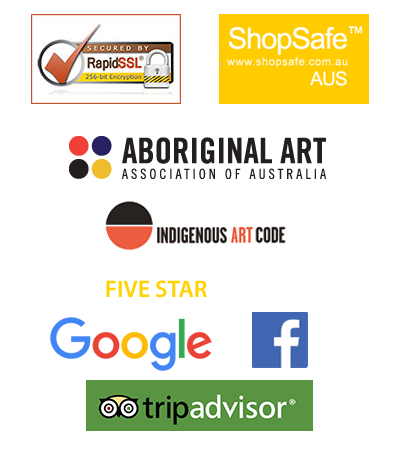 We hope these unique video clips will give you a small incite into the many wonders of Aboriginal Art and a truly rare opportunity to hear from the artists who create the beautiful pieces. 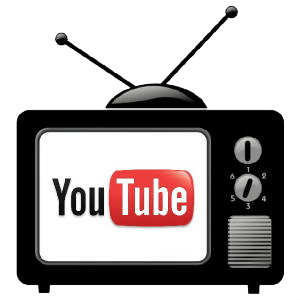 Enjoy these fascinating clips and don’t forget to check back for new clips to be added soon.